The Streaming Video Alliance (the Alliance), an industry forum solving challenges to improve the video experience, recently announced that Google has joined as its newest member. At an event hosted by principal member Viacom, Alliance members gathered at the company’s headquarters in the heart of Times Square. As part of the Alliance’s mission to educate the industry on challenges, technologies, and trends, Thibeault frequently speaks at events throughout the year. On June 5, 2018, Thibeault will be at the OTT Executive Summit in New York City appearing on the panel, “Reliably Streaming Broadcast-Like Quality Video (Including Live) on a Global Scale.” On June 29, 2018, Thibeault will speak on the OTT TV Infrastructure Roundtable at TV of Tomorrow in San Francisco. Members of the Alliance include companies and individuals from across the streaming video ecosystem such as network operators, technology providers, service providers, and content owners. Founded in 2014, the Alliance is a global association of organizations from across the video ecosystem that have come together to collaborate on building solutions to the technical challenges facing the streaming video industry. 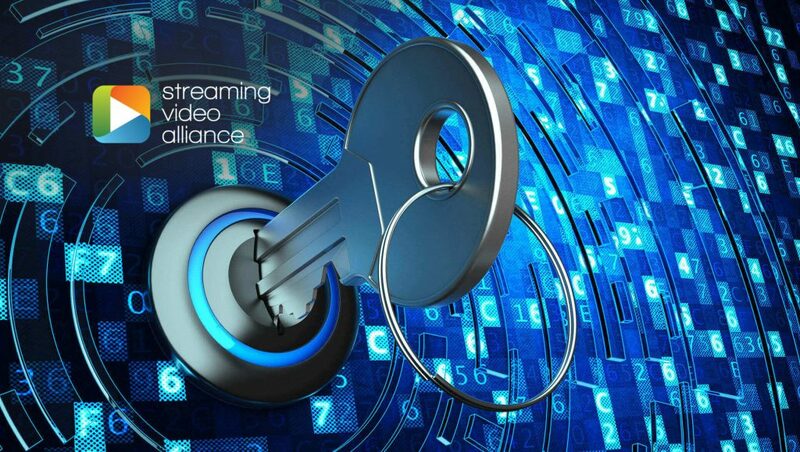 Through best practices, specifications, functional requirements, proofs-of-concept, and other documents published by its working and study groups, the Alliance strives to improve the end-user video experience and promote increased adoption of streaming.